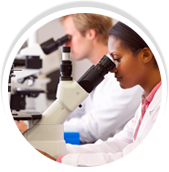 At University Cancer Centers, we have made it our mission to stay current with the latest treatment methods and are able to offer customized cancer care. 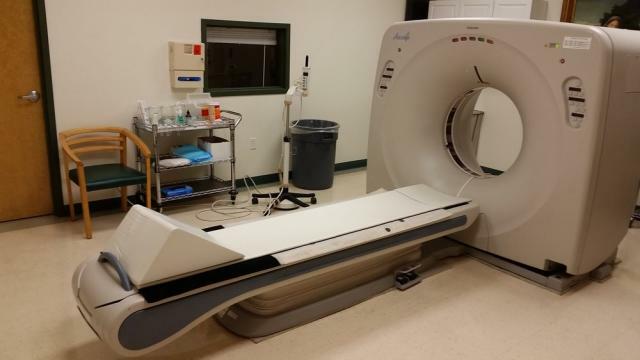 Our radiation therapy is secure and designed to target cancerous cells and tumors with minimal damage to healthy tissues and organs. Our physicians assess each diagnosis, the patient’s overall health and take other factors related to cancer into account. 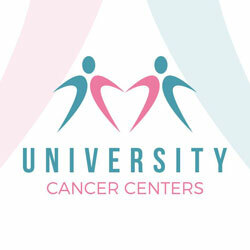 University cancer center is Award winning cancer care treatment centers located in Houston, Huntsville, Brenham and Pasadena, Texas. 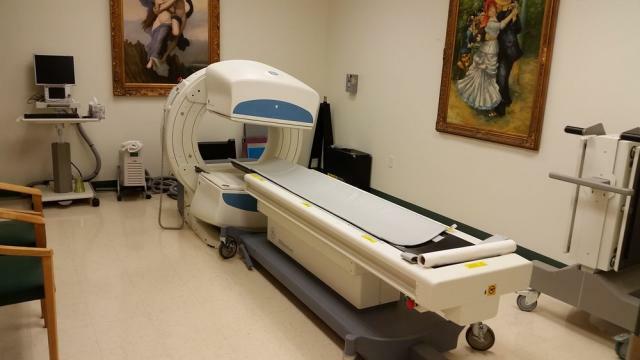 Our staff specialized in Radiation Oncologist, Mark A D’Andrea, who provides unique comprehensive treatment options to all patients.